Fontanellato fort | SnailTrails.. . . . 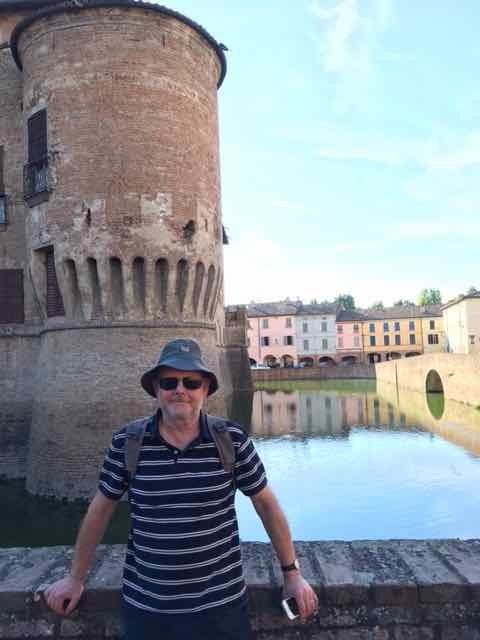 Published June 15, 2017 at 480 × 640 in 22 to 28 May 2017 – racing across northern Italy.